Once you’ve made the decision to get a stairlift, the next step is choosing the right model for you. Battery powered and recharged from your home electrical supply. This ensures your lift will work even in power outages. Positive drive system such as rack and pinion is essential. Do not consider the purchase of a dangerous rope hauled lift. 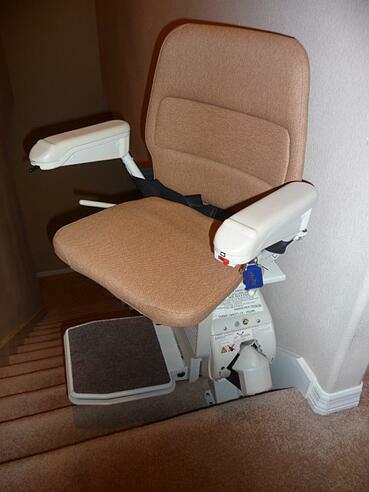 A swivel seat to enable safe use of the stair lift at the top of the stairs. Minimum of two year parts warranty (don’t be fooled by limited “life time warranties” that cover only the motor. Professional installation by company employees not subcontractors. Do you know anybody that owns a stairlift? If so, talk to them – their experience could prove useful. What do they like about their stairlift? What would they change? Ensure you have more than one stairlift quote so you can do a like for like comparison on the complete package, including product features and aftercare services. Choose the right stairlift in your own time. 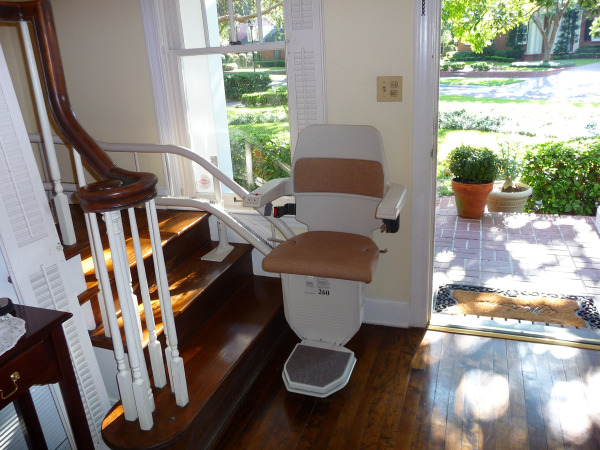 We understand that purchasing a stairlift is an important decision. This is why we recommend you ask if one of our recent customers would allow you to go for a test ride before you buy. What’s the best stairlift for you? To choose the right stairlift, look at your personal circumstances and consider which product features would benefit you the most. To help you assess your situation, an experienced stairlift sales-person will talk you through the available options and inform you about which type of stairlift will work for you – both now, and in the foreseeable future. Stand firm if confronted by pushy salesmen. Reputable companies do not resort to high pressure sales but will present options and choices for you to select the best make and model stairlift to suit your needs. 1 (888) 605 0174 to discuss your stairlift needs.